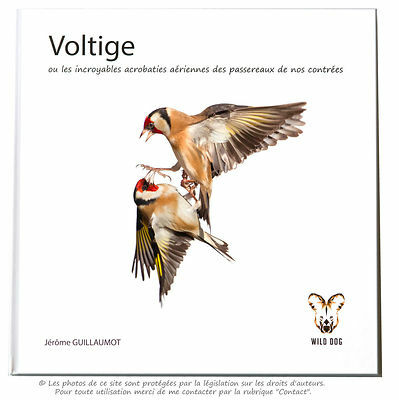 My book "Voltige" is printed and ready to fly after 5 years of work on the field and much time spent to make the book itself. I filled it with all my passion and love for this incredible acrobats. I hope you will love it. It is available for sell right now.